One of my favourite area’s in London is Covent Garden as It’s pretty central and has some amazing shop’s, restaurants and I love the atmosphere there. Especially, when I’m in London for London Fashion Week, I tend to take time out in Covent Garden and get a drink somewhere to get a break. I’m not saying I’m an expert on London but I thought I would share some recommendations of my favourite places to see and go when I’m in the area as I think these posts are super helpful. 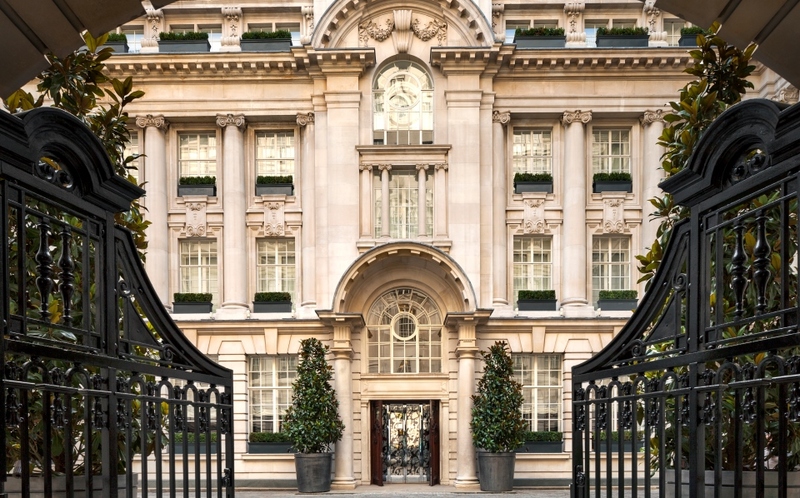 Stay at: The Rosewood Hotel is the perfect luxury base in Central London, situated a short walk from Covent Garden in Holborn. I haven’t personally stayed at the hotel, but it’s certainly on my list to visit. 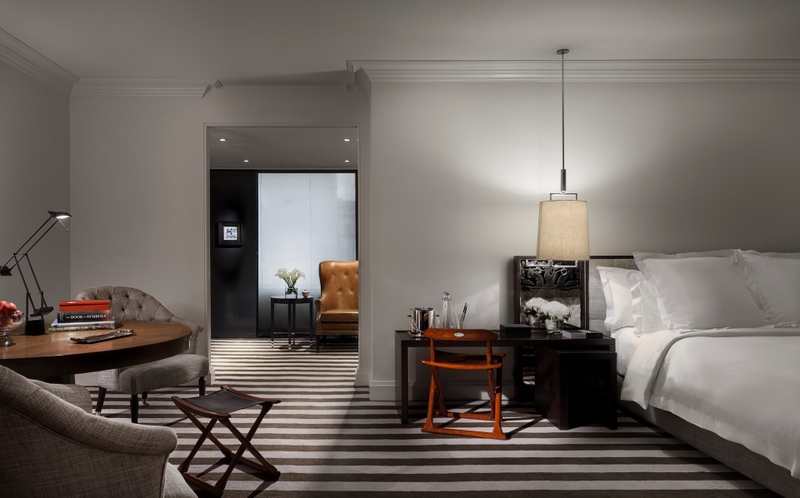 The Rosewood is a five-star establishment and you can see from the photographs this residence is out of this world, boasting a butler service, fitness centre, 24-hour in-room dining, a spa and a business center. For me, the highlight of the hotel is the incredible marble bathrooms with a giant bath! Eat at: I have quite a few recommendations of where to eat in the Covent Garden area, but I’ve tried to condense the list only mention my favorites. I absolutely love the Balthazar for breakfast as they have such a delicious menu from waffles, pancakes and maple cured bacon rolls. The restaurant is absolutely gorgeous inside with a rich interior and the service is top notch! If you’re looking for a great pizza place then Homeslice is the one! Located in Neal’s Yard, you can get a 20″ pizza for £20 or order by the slice, a must visit! 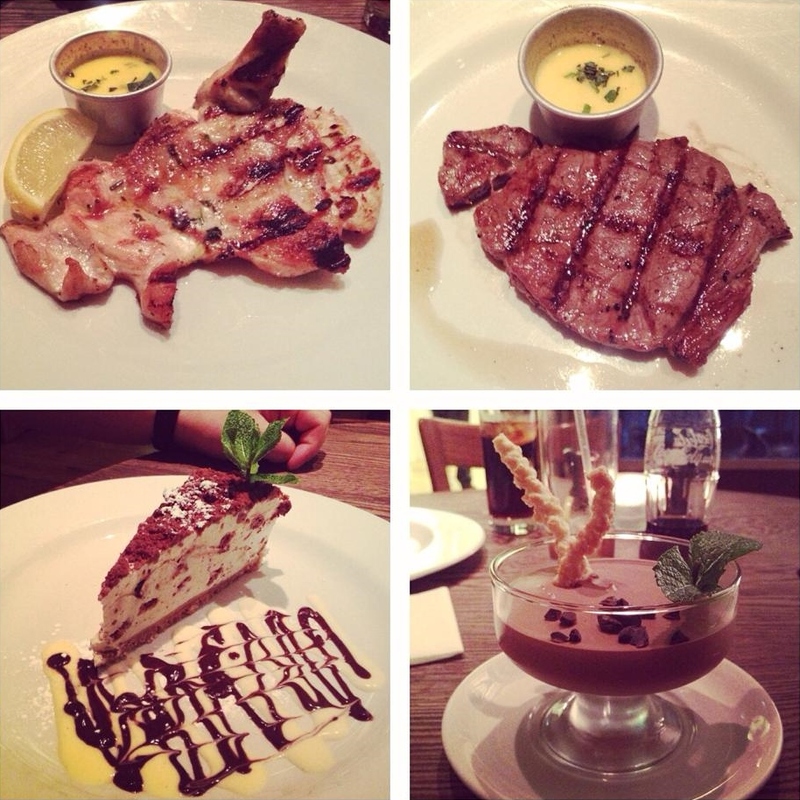 If you’re looking for an evening meal there are plenty of places that do pre-theatre menu’s. I am guilty for visiting quite touristy places but if the food is great I don’t mind. Maxwell’s Bar & Grill is located just opposite the tube station and I’ve visited quite a few times. It’s reasonably priced and the burgers are amazing! Sophie’s Steakhouse is pretty similar but both worth the visit if you’re looking for somewhere affordable and yummy in the area. Drink at: The Punch & Judy Pub is located above the piazza with a big balcony so you can watch the street performers below or just people watch. The balcony always gets crowded but if you are there at lunch time you might get lucky and manage to get a seat. We always go for a drink here when the weather is nice. Another traditional pub to visit is The Porterhouse which serves an unbelievable amount of different ale’s. It’s easy to get lost in here though with many nooks and crannies spread over twelve floors! Have Afternoon Tea at: I wouldn’t normally mention Afternoon Tea but if you are looking to treat yourself for an Afternoon treat there really is only one place to visit and that is Ladurée, Famed for their incredible macarons and delicious cakes, Ladurée has a lovely café in the Covent Garden piazza where you can dine whilst soaking up the atmosphere. I also really want to include BB Bakery, which is the cutest little shop on Chandos Street. It’s always busy so I’d recommend booking. Shop at: The many beauty boutiques in the area. Covent Garden is now the hub for housing many beauty stand-alone stores from the likes of Urban Decay, MAC, Bobbi Brown, Clinique, Dior, Chanel and Burberry. Charlotte Tilbury has also just opened her first stand-alone shop a couple of weeks ago, I can’t wait to visit that one! There’s obviously many shops in the area though that are great, I really love wandering up Long Acre and the Seven Dials area. Book Tickets for: Covent Garden boasts some of the best West End Musicals and I have been fortunate to see a couple of them. Charlie & The Chocolate Factory is a great show for all the family and is currently running at the famous Theatre Royal, Drury Lane. For all the Disney Lovers, Lion King is at the Lyceum Theatre and I can’t believe I still haven’t seen this, It’s top of my list though! Mamma Mia is also in the Covent Garden area at the Novello Theatre and perfect for a girl’s night out, a really fun show to see! 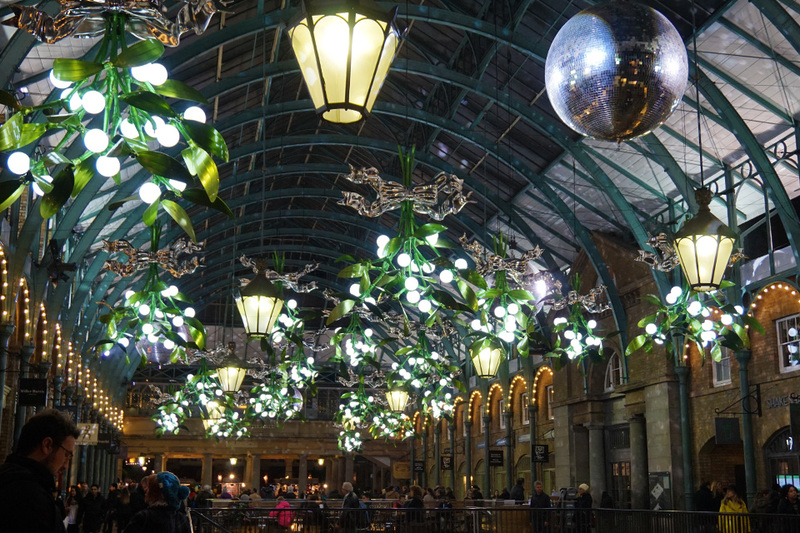 Have you been to Covent Garden? Where’s your favourite place to go? 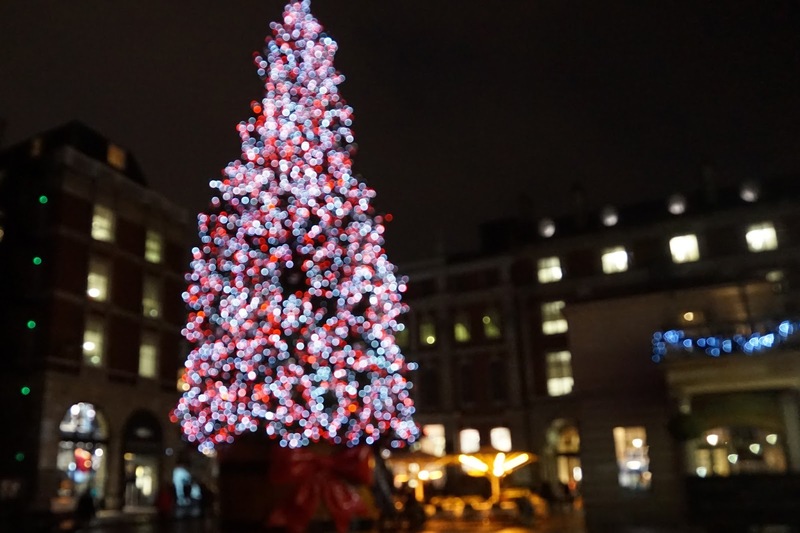 Very recently I visited Covent Garden Piazza and the way they've decorated the space for Christmas is gorgeous!!! Loving the pictures and the food looks yummy too. Gotta love Covent Garden. Love your breakfsat recommendation. The Punch and Judy is great so long as you go at the right time….it can be heaving. 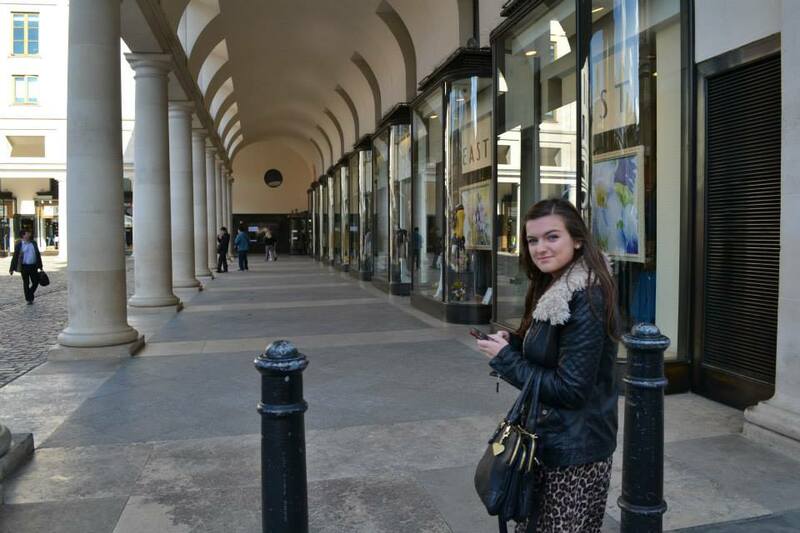 Love Covent Garden, it always has a buzzing, vibrant atmosphere. Great post.